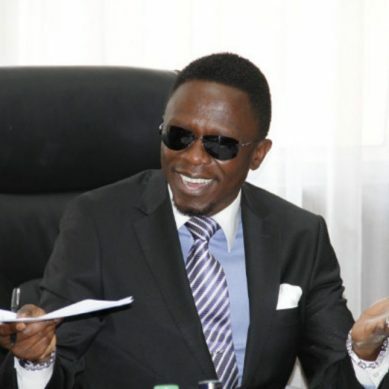 Will an NIS officer replace Waqo at EACC? Intense lobbying is on after Ethics and Anti-Corruption Commission placed an advertisement for qualified individuals to apply for the position of chief executive officer. The chief executive Halakhe Waqo has served his non-renewable six-years term that is coming to an end. 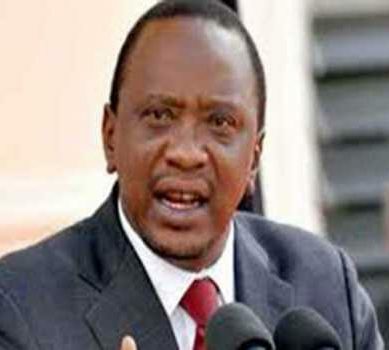 Already Solicitor-General Kennedy Ongeto who happens to be close to Uhuru Kenyatta has been mandated by powerful individuals to identify the right person for the seat to help fight war corruption. Also to play a key role in recruitment is National Intelligence Service, Directorate of Public Prosecutions and Directorate of Criminal Investigations. The new CEO’s first agenda at EACC will be to clean rotten faces at the anti-graft body deeply involved in corruption and who have acquired massive wealth. Already, a petition to investigate Waqo’s operations at EACC and his allies moreso on the controversial purchase in Integrity Centre is being done by two top lawyers. Nis is likely to allow one of its officers apply for the slot as it happened with Director of Public Prosecutions Nordin Haji.Haji before landing the current position was based at Nis. Apart from Haji, Inspector General of Police Joseph Boinnet was recruited from Nis. 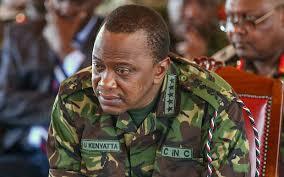 Uhuru seems to have a liking for Nis and military officers to occupy strategic positions in his government. 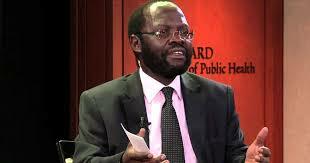 Gordon Kihalangwa the PS ministry of Migration is a former military officer. He was initially director migration services. 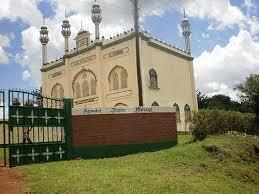 He was replaced by Alexander Muteshi a former Nis boss in charge of counter terrorism and coordination. 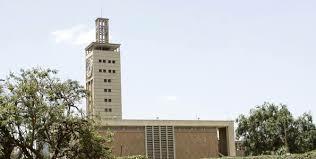 EACC chairman Eliud Wabukala said the applicants must be citizens of Kenya and should possess a postgraduate degree from a recognised university. Those who wish to replace Waqo must have at least 10 years experience at management level and meet the requirements of Chapter Six of the constitution. The applicants must obtain clearance certificates from the Ethics and Anti-Corruption Commission, the Kenya Revenue Authority, Directorate of Criminal Investigations, the Higher Education Loans Board and the Credit Reference Bureau. 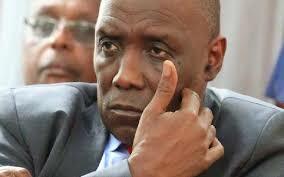 Waqo formally took office after being sworn in at the Supreme Court on January 21 2013. He was the commission’s first CEO since the EACC was established to replace the Kenya Anti-Corruption Commission in 2012. 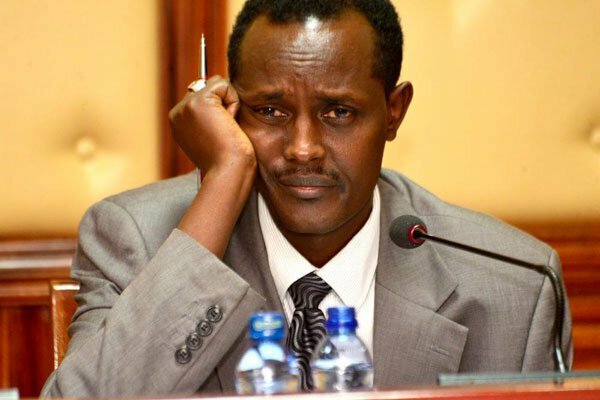 Waqo’s departure comes at a time EACC has lost the confidence of the executive, which is relying more on the Directorate of Criminal Investigations to investigate graft cases. 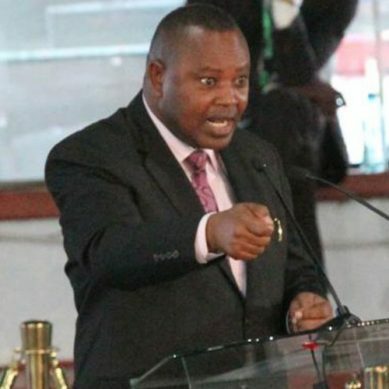 A number of mega corruption cases are being handled by George Kinoti’s men and women, which is a pointer Uhuru has lost confidence with EACC’s ability to prosecute graft cases. In 2014, EACC put the president in an embarrassing situation when it handed him a list of alleged thieves which he presented to parliament during his state of the nation address. Most of those mentioned were never prosecuted due to lack of evidence. 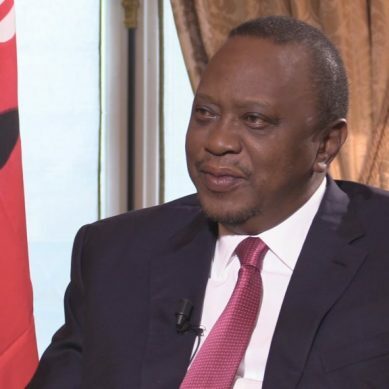 At one time an infuriated Uhuru on learning the wild goose chase that the commission had sent him on publicly dressed down Waqo at a State House function. 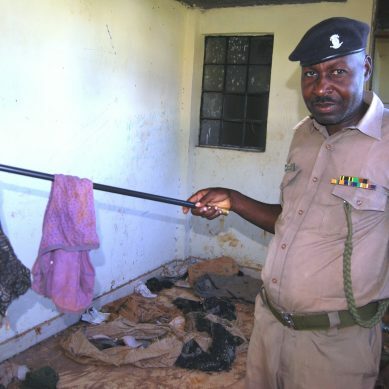 “We Waqo wewe ulinisimamisha hapo mbele ya bunge nikafuta mawaziri…mpaka wa leo, after two years hujaniambia where their guilt is,” the president lambasted him. However, observers aver that the body has not been serious on its work, and should be disbanded. 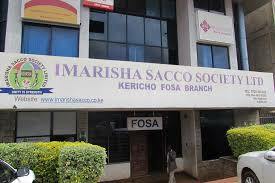 The EACC was again on the spot after the Kinoti team started going after graft suspects, sidestepping it. 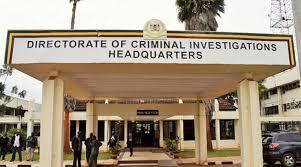 The commission publicly told the office of the DCI to keep off the investigation of economic crimes. On realising that it was being sidelined, EACC quickly charged Busia governor Sospeter Ojaamong with a Sh8 million procurement case and is still struggling to put together a watertight case in the Ruaraka land case. 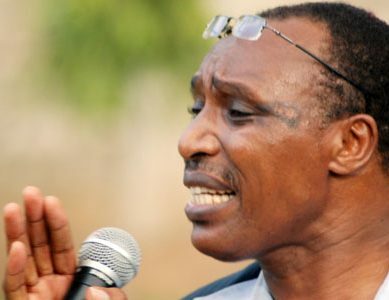 Waqo’s departure comes before he could shed light on damming allegations made by a former employee, Adan Guracha that he received kickbacks to interfere with cases and in the process pocketed Sh300 million to bungle the NYS probe. With DPP being a Somali origin and a Muslim like Waqo, it is expected the next EACC CEO will likely come outside the Somali community. Nis has a depertment that is currently fully involved in the war against economic crimes and has been working together with DCI and DPP. 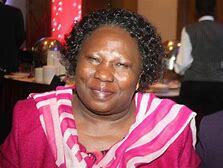 The next EACC chief executive will have his work cut out, going by such reports.